Below you fill find all funeral homes and cemeteries in or near Sherman Oaks. 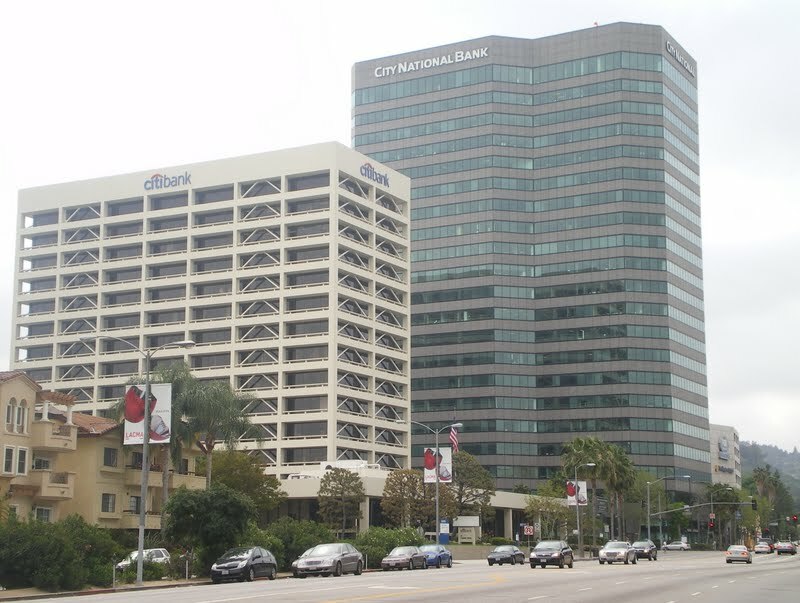 Suburbs of Sherman Oaks: Van Nuys, U S Purchasing Exchange, Valley Glen. Sherman Oaks is also known as: Sherman Oaks, and Los Angeles. Zip codes in the city: 91401, 91403, 91411, 91413, 91423, 91495. Some of the notable people born here have been: Aubree Miller (actor), Travis Johnson (american football player), Blake Heron (actor), Ashley Olsen (actor and television producer), Jennifer Aniston (actor and film director), Mary-Kate Olsen (television producer and actor), and Allison Lurie (rapper). 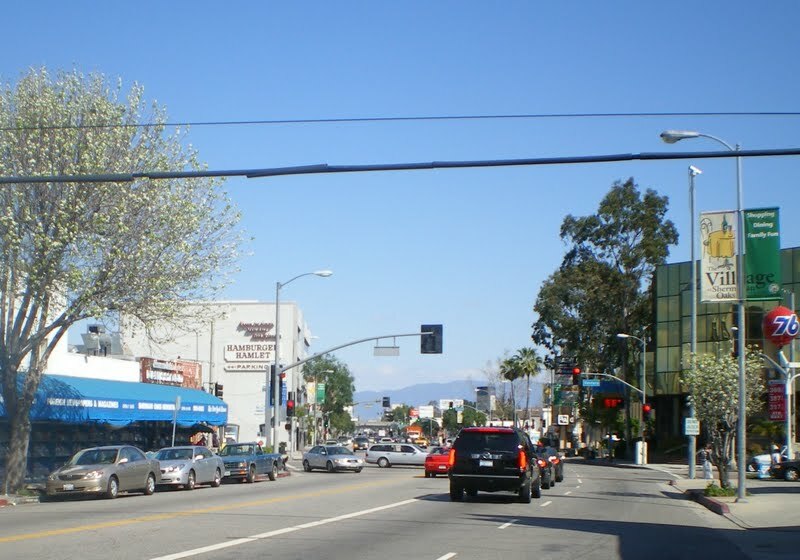 Sherman Oaks is an affluent neighborhood in the San Fernando Valley region of the city of Los Angeles, California. It has two city parks and a senior center. The neighborhood includes eight public and seven private schools. It was disclosed on January 20th, 2019 that Timothy F "Tim" Schlicht passed away in Sherman Oaks, California. Schlicht was 53 years old. Send flowers to share your condolences and honor Timothy F "Tim"'s life. It was revealed on July 15th, 2018 that Sterling Hofman (Byall) passed away in Sherman Oaks, California. Ms. Hofman was 98 years old and was born in Grace, MS. Send flowers to express your sorrow and honor Sterling's life. It was revealed by The Desert Sun on January 16th, 2018 that Deanna Marie "Dee" Warnack (Farrar) passed away in Sherman Oaks, California. Ms. Warnack was 71 years old and was born in Portland, OR. Send flowers to express your sympathy and honor Deanna Marie "Dee"'s life. It was reported on January 13th, 2018 that Keith Jackson died in Sherman Oaks, California. Jackson was 89 years old. Send flowers to express your sorrow and honor Keith's life. It was disclosed by Orange County Register on January 11th, 2017 that Odessa Louise Jackson passed on in Sherman Oaks, California. Jackson was 75 years old. Send flowers to express your sympathy and honor Odessa Louise's life. It was noted on December 8th, 2016 that Ethel Stern perished in Sherman Oaks, California. Stern was 100 years old. Send flowers to express your sympathy and honor Ethel's life. It was disclosed by San Diego Union-Tribune on March 1st, 2016 that Steven Laurence Huls passed on in Sherman Oaks, California. Huls was 48 years old. Send flowers to express your sorrow and honor Steven Laurence's life. It was revealed on October 6th, 2015 that Kevin D Turley passed away in Sherman Oaks, California. Turley was 57 years old and was born in Mountain Home AFB, ID. Send flowers to express your sorrow and honor Kevin D's life. It was written by San Diego Union-Tribune on October 4th, 2015 that Erin Didia (Didia) died in Sherman Oaks, California. Ms. Didia was 57 years old. Send flowers to express your sorrow and honor Erin's life. It was noted on June 19th, 2015 that Rodney W Leninger died in Sherman Oaks, California. Leninger was 78 years old and was born in Peoria, IL. Send flowers to express your sympathy and honor Rodney W's life. ==Geography==The neighborhood is roughly bounded by Studio City to the east, Van Nuys to the north, Encino to the west, Bel-Air, Los Angeles, California Air and Beverly Hills to the south. The area is a hub for regional transportation, business, and shopping. The southern boundary has always been Mulholland Drive. Sherman Oaks is an district in the San Fernando Valley region of the City of Los Angeles, California. The western boundary is Firmament as it crosses Ventura Blvd. 30,000 over three days The conference California First Lady Maria Shriver's last after ... Shriver's speech brought tears to many in the audience, including Sherman Oaks resident Jo Anne White, who called Shriver's talk "very poignant." Here are the results for funeral homes in Sherman Oaks California. You can find some of the best funeral homes businesses serving Sherman Oaks. Crime, law and justice, and police blotter near Sherman-Oaks, CA or anywhere in the US. Florists in Sherman Oaks, CA on Yahoo! Local Get Ratings & Reviews on Florists with Photos, Maps, Driving Directions and more. , Sherman Oaks, CA, 91423. Phone: (818)385-0738. Category: Funeral Plans (Pre-Arranged). View detailed profile, contacts, maps, reports and more. Rose Family Funeral Home & Cremation, Sherman Oaks, CA : Reviews and maps - Yahoo! Local, 818.343.2900. Get Ratings, Reviews, Photos and more on Yahoo! Local. We work with local florists and flower shops to offer same day delivery. You will find budget sympathy flowers in Sherman Oaks here. Our funeral flowers are cheap in price but not in value.